Do you have a relatinship with G-d? Do you trust Him? If you trust Him you'll do what He says even if you don't understand. 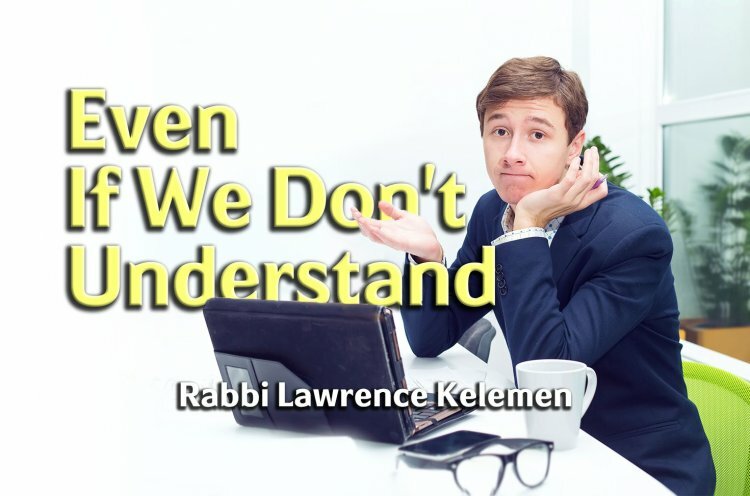 Rabbi Kelemen discusses what goes into a relationship and how this applies to our relationship with G-d.